Filing is underway for any eligible citizens interested in serving as elected officials on the Board of Education for the Kansas City, Missouri School District. 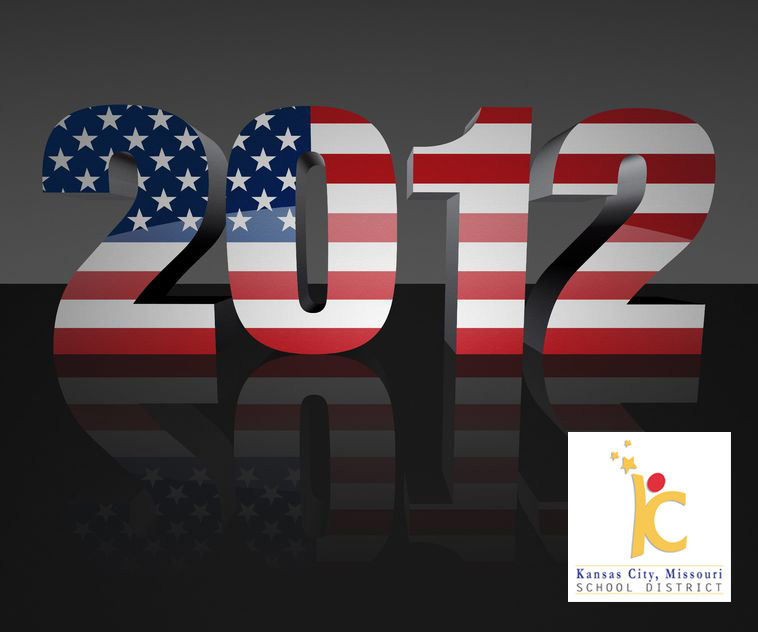 The filing deadline is 5 p.m. Tuesday, Jan. 17, and the election will take place Tuesday, April 3, 2012. Open Positions: Four four-year terms representing sub-districts one, three and five plus an at-large position. Where to File: In person at the Board of Education Central Offices, 1211 McGee St., or online at http://www2.kcmsd.net/Pages/SchoolBoard.aspx. Filing Schedule: During the district’s regular business hours. Must not be a district employee. For more information: Call Regina Ferguson, Acting Secretary, Board of Education (816) 418-7620.